Fall in the Northeast is always pretty, with all the changing of the leaves and the abundant color it brings. However with this color also comes the debris that can have can create potential problems for your commercial building. This debris can clog drains and gutters. 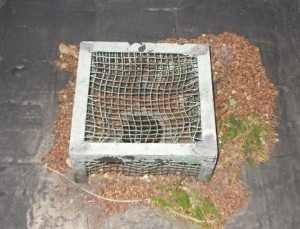 When not clean/clear these drains and gutters fail to provide proper protection for your roof. In fact when clogged they can lead to water leaking into your building or even more serious structural damage or expensive repairs. 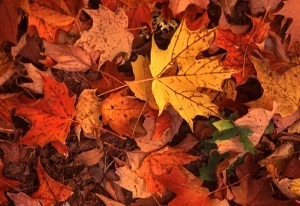 The Fall is an opportune time to evaluate your drainage system and taken action where necessary. An experienced roofing company can provide this service while giving a semiannual roof inspection. Not only will the property owners peace of mind that these critical areas have been inspected but with a semiannual roof inspection your roof warranty will remain intact. Most roof warranties require semi-annual inspections of your roof for the warranty to be honored. Vanguard has been serving commercial buildings for over 30 years and our qualified technicians can detect developing issues early, and help you restore the proper protection to your commercial building. Vanguard can offer inspections, maintenance plans, repairs, restorations or complete new roofing systems for your commercial flat roof. We service all types of roofing systems including, single ply membrane, built-up roofs, metal and slate. We can design plans that meet your needs and budget. To learn more about our commercial roofing services call 800-222-1272.